LOT 44-I IN A GOLF COURSE LUXURY COMMUNITY! ENJOY AMENITIES IN THE COMMUNITY SUCH AS CLUBHOUSE, GOLF COURSE, SWIM, TENNIS, WORKOUT FACILITY PLUS OTHER RECREATIONAL ACTIVITIES, ON SITE RESTAURANT AND SO MUCH MORE! DON'T JUST LIVE IN A HOUSE, LIVE THE LIFESTYLE YOU HAVE ALWAYS DREAMED ABOUT! SOUGHT AFTER GUM SPRING SCHOOL DISTRICT. CONVENIENT TO SHOPPING & DINING. 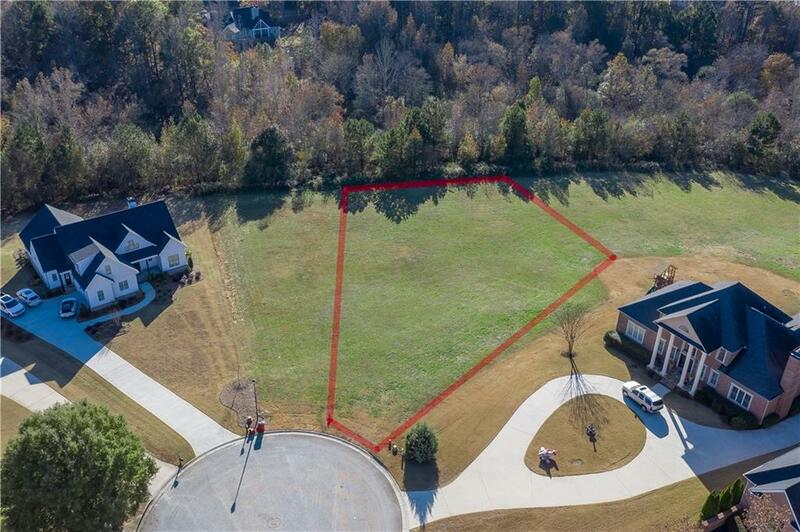 I am interested in 3220 Brush Arbor Ct, Jefferson, GA 30549.